Coming Soon: Tours of our distillery! Aliases: Randy Groover (in his day a 70s disco king). Finest Hour: Belting out Irish Folk songs from the rooftops of London. Alex graduated from Edinburgh University in 2000 with an BEng in Mechanical Engineering. His first career was with the British Army; as a Captain in the Household Cavalry, he served in Afghanistan, specialised in reconnaissance and was a parachutist. 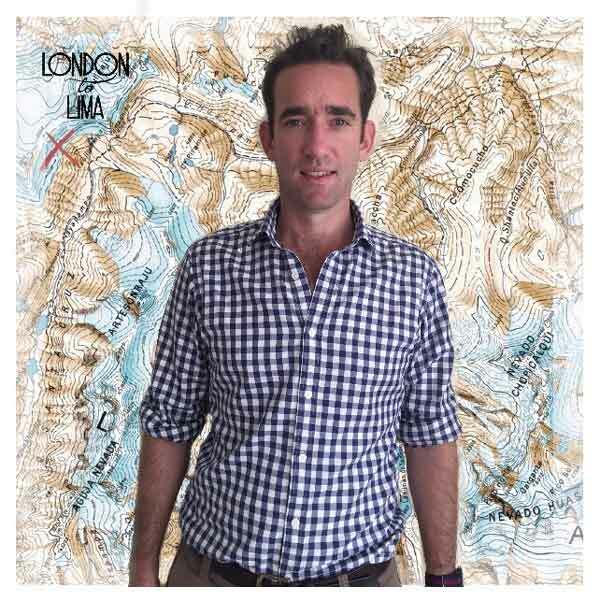 Having completed his MBA at London Business School in 2010 he moved to Peru looking for adventure with his wife Karena, two young children and Jack Russell. Alex became a Liveryman of the Worshipful Company of Distillers through patrimony of his father, who produced wine and traded spirits. 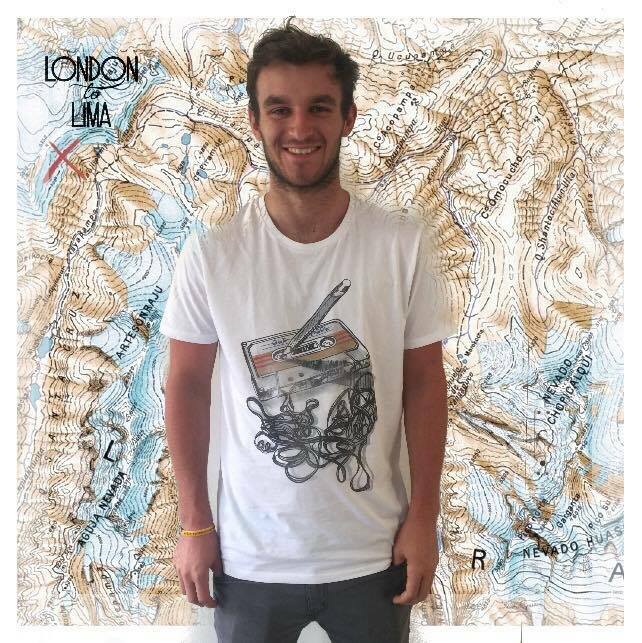 Alex has turned what started off as a hobby he adored into his passion and lifelong calling. He is currently studying for an MSc in Brewing & Distilling at the International Centre for Brewing & Distilling in Scotland. He is also treasurer for Cricket Peru and to date has mustered over 30 international caps! Finest Hour: Peddling Gin on the streets of London whilst heavily pregnant. Born to Peruvian parents, Karena grew up mostly in London but also went to school in Asia and the Middle East for a few years. Educated at the Lycée Français Charles de Gaulle in London, she went on to read Arabic with Middle Eastern Studies at Durham University followed by an MA in Management. 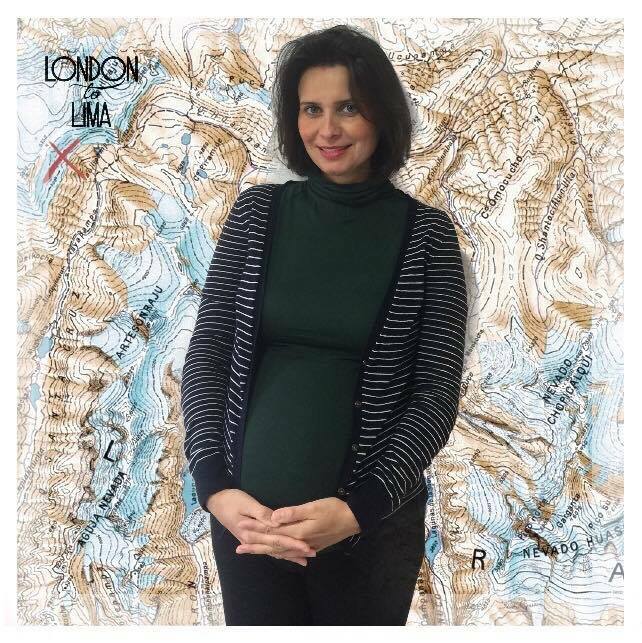 Karena speaks several languages and worked in global marketing and asset raising for Alternative Investments in London for JP Morgan and UBS and in Lima for Credicorp Capital as Head of International Distribution. She is married to Alex James with whom she shares two Jack Russells, Riskie and Scapa, two children, Max 8, Olivia 6, with number 3 on the way, and a sense of adventure! Karena has a mean forehand but has yet to win a Grand Slam! 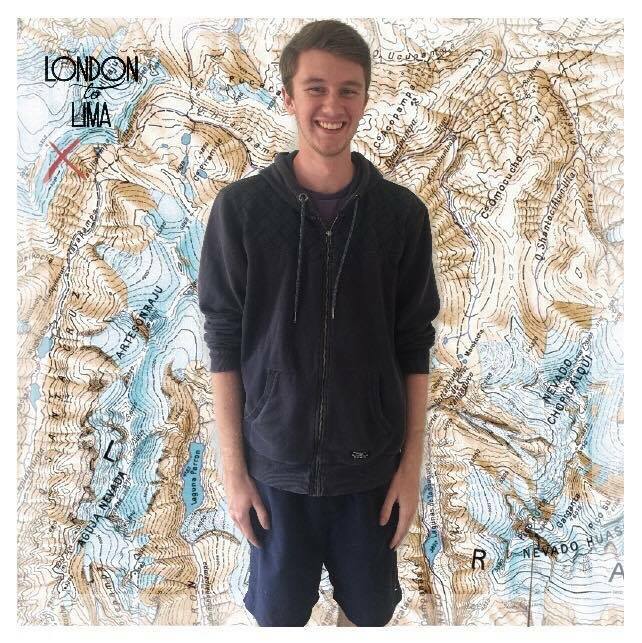 Will is a student studying Spanish & Portuguese at the University of Bristol and was the first ever intern to join the London to Lima team. His new-found passion for gin rivals that of his love for music and those working at the distillery rarely find themselves without a soundtrack as varied as the botanicals going into our copper still itself! 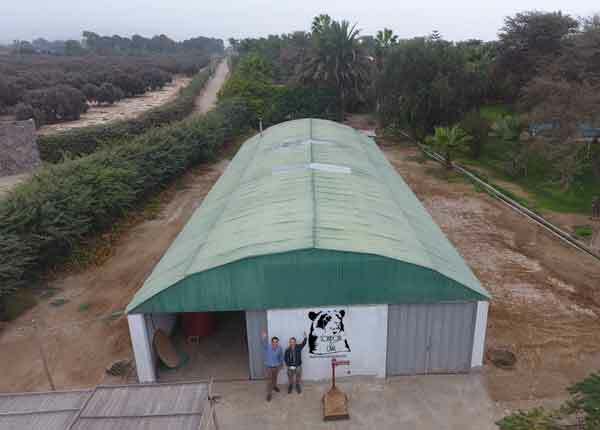 When he’s not working, you can find him attempting to dance salsa in Sargento or another one of Barranco’s many clubs; if he’s not dancing the night away then the odds are he’s soaking up Peruvian culture somewhere or playing cricket. Thankfully his work for London to Lima is a lot more reliable than his batting performances for Peru but there’s no denying that he very much enjoys both in equal measure as he always carries out both his international and work duties with fervour.